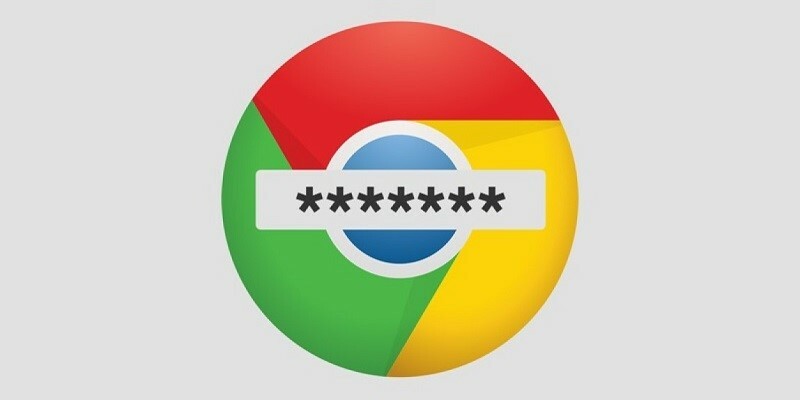 How to make Google Chrome Secure. Best extensions! How to check if my data leaked from Facebook?